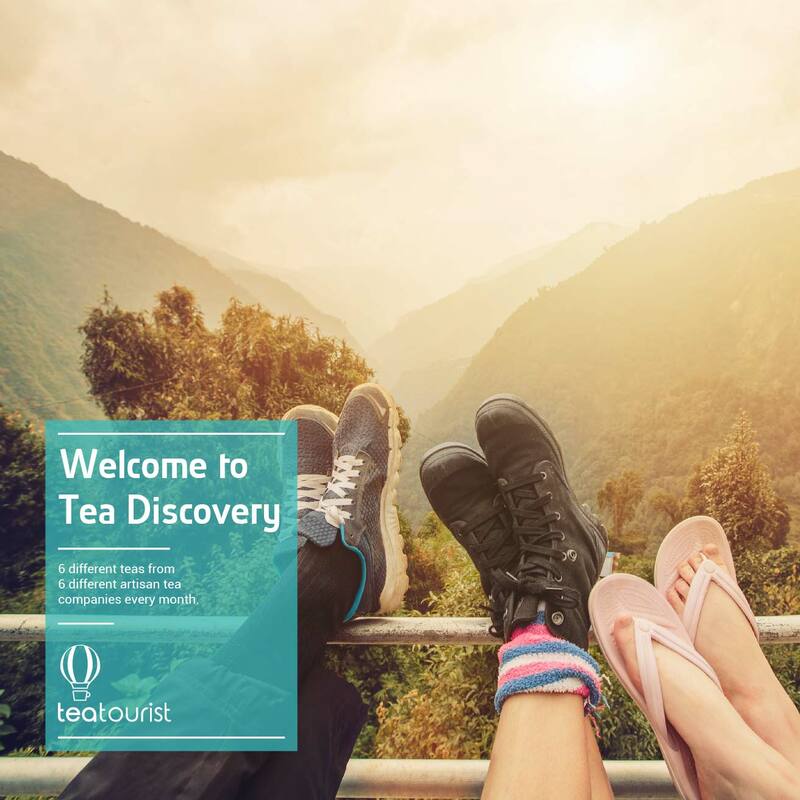 Teatourist brings the world of loose tea for you to try. 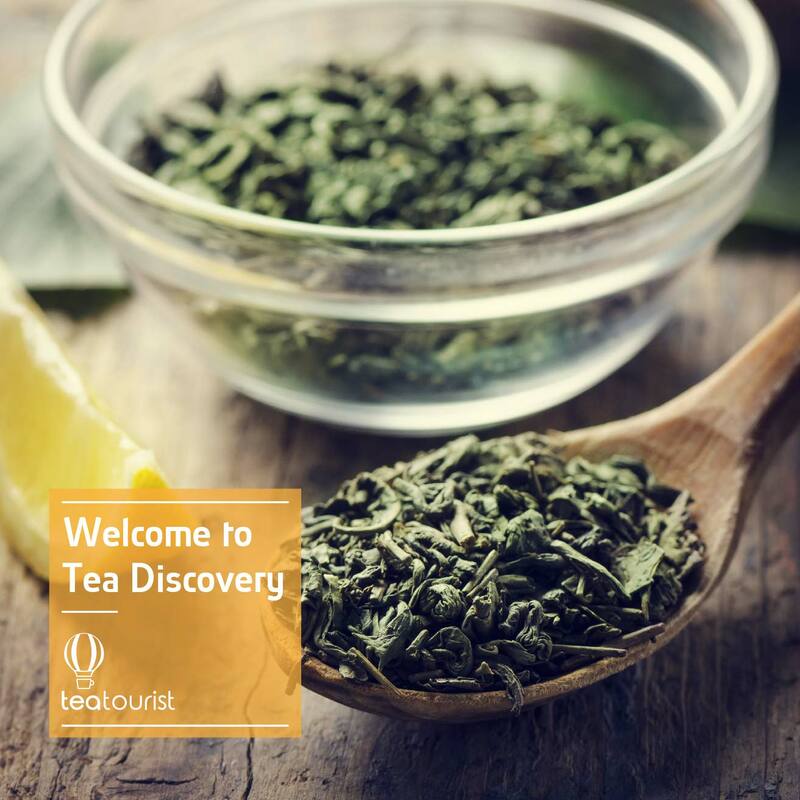 Discover new teas. 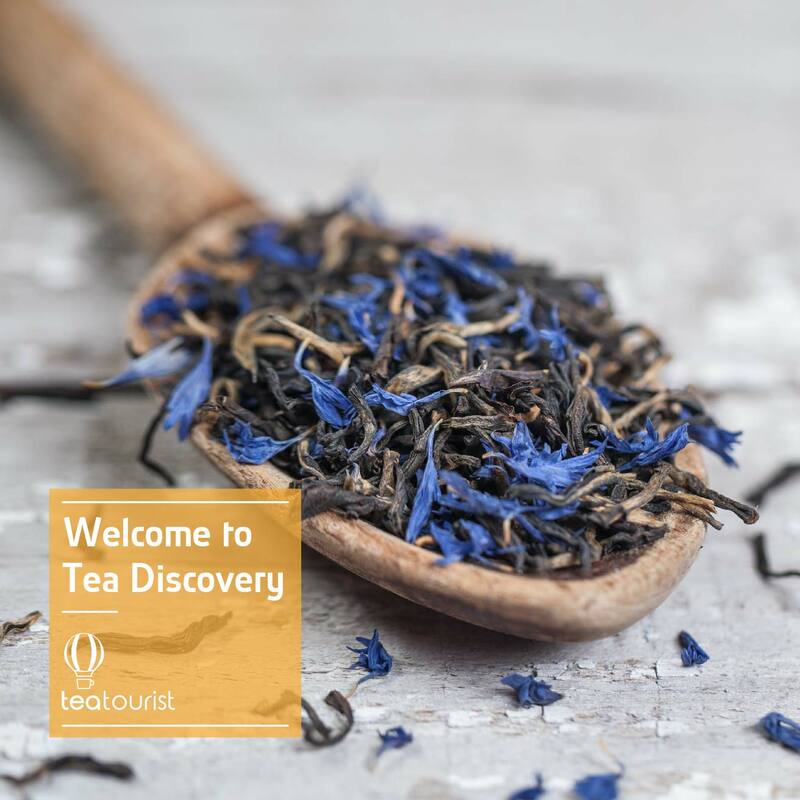 They ﬁnd the hottest specialist tea companies across the UK and choose one of their best-selling teas to feature in their monthly boxes. Each month they send different teas from different companies. Get ultimate variety. Their subscribers (called teatourists!) receive 6 yummy teas from 6 different companies to try every month. Each one presented in a perfect 4-cup sample sized pouch. You call the shots teatourist subscriptions are rolling month to month. Boxes ship monthly around 20th. There are no contracts and you can cancel anytime. 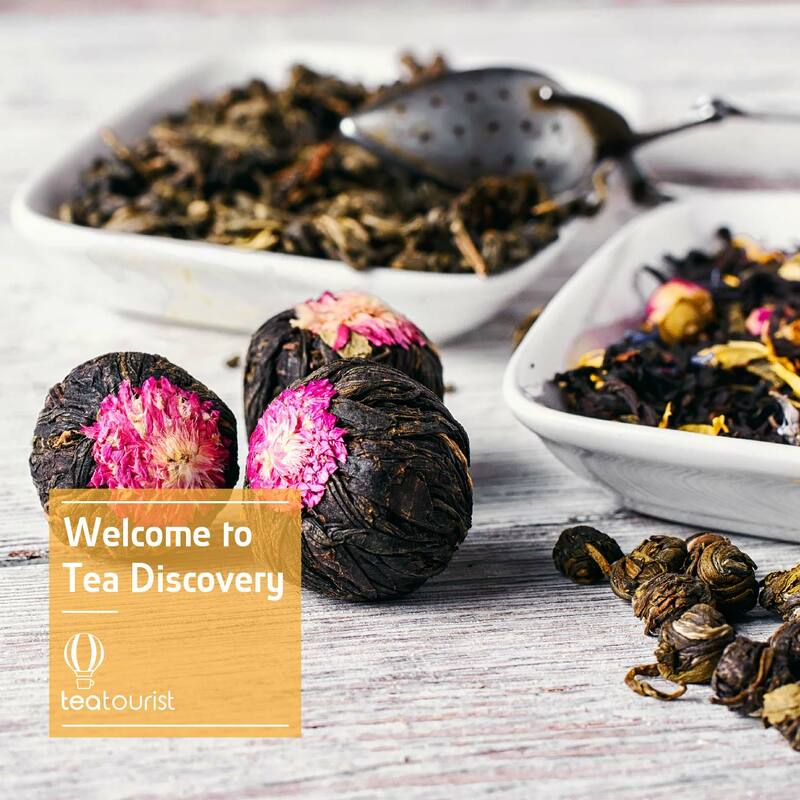 As a special offer to my visitors and subscribers Teatourist are happy to offer a discount code just for me, entitling you 30% off your first box, when you take out a monthly subscription. Message me for the code. I will be featuring some of their teas of the the next few weeks so keep your eyes on my blog posts.